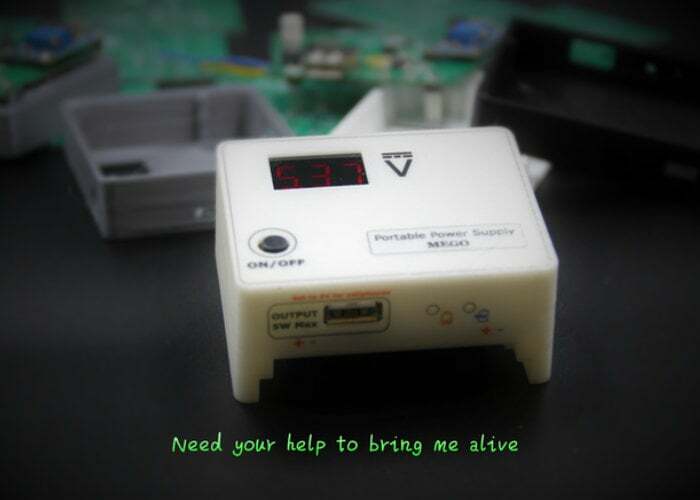 Electronic makers and hobbyists searching for an easy-to-use portable power supply that can be quickly connected to bread boards and supply a variety of different DC voltages from 4 to 24v via one compact device. May be interested in MEGO created by the team at EVO-IN-MOTION. Check out the video below to learn more about the compact power supply which is currently available to back via Kickstarter within any 3D promotion offering units from C$55 or roughly £32 including free shipping throughout the United States and Canada. If all goes well shipping is expected to take place sometime around March 2019. For more details, full specifications and a complete list of all available pledges jump over to the official MEGO campaign page by following the link below.